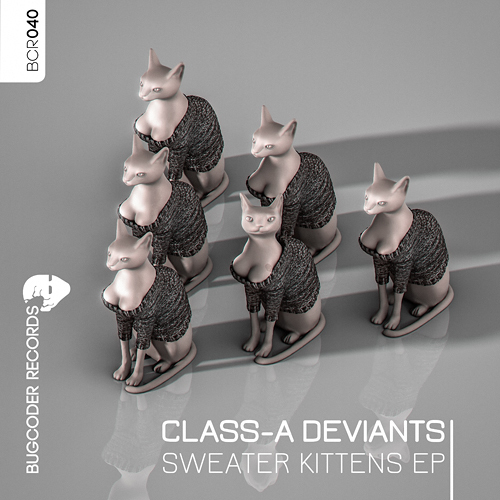 Here comes “Sweater Kittens”, the 2nd EP from the Class-A Deviants on BugCoder Records. The duo from San Diego (US) are releasing 3 great Minimal Techno tunes. The EP is named after the first tune “Sweater Kittens”, a 9 1/2 minutes Minimal monster, equipped with some hypnotic bell sounds and catchy sound patterns. For lovers of even more minimalist & plain sounds “Loblolly” is the right choice. The 3rd tune “Imagine That” comes along with some more groove and some dark chords. The Deviants have won a remixer for each track. 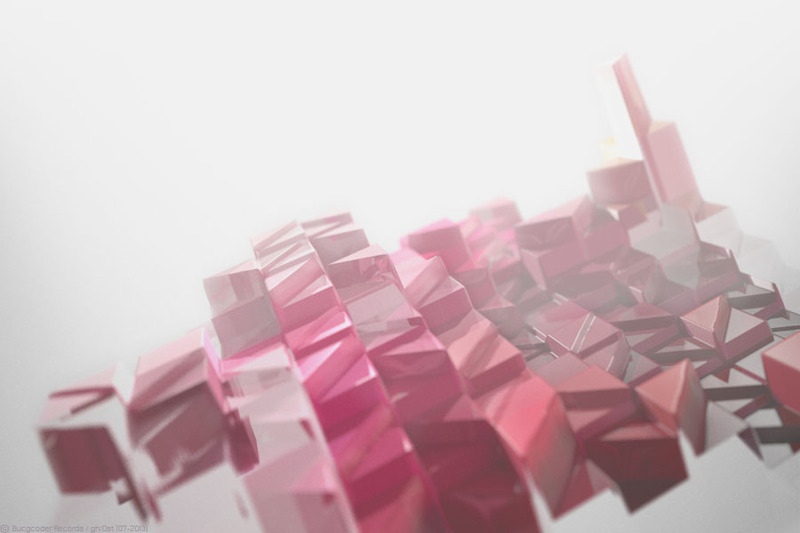 Reagan IE is giving some abstract tones and breaks to Sweater Kittens. How to transform “Loblolly” into a pushing techno monster has been Byron Gilliam’s challange & Llama A’s remix of Imagine That surprises with some nice retro elements and flashy synths.